India's advertising growth rate will continue to be robust over the next few years as companies across the board retain their brand-building and promotional budgets. While it took 10 years for the domestic ad industry to add Rs 50,000 crore in terms of size, moving from nearly Rs 20,000 crore in 2009 to Rs 70,000 crore in 2019, the next Rs 50,000 crore could come in less than half that time, estimates by some of the country's top media agencies, including Dentsu, Omnicom Media Group and GroupM, indicate. Ashish Bhasin, chairman & chief executive officer, South Asia, Dentsu Aegis Network, said the growth in ad spends will be led mainly by categories such as digital and social media as smartphone penetration continues to expand and data tariffs fall. "India stands in a unique position vis-a-vis other ad markets, where all ends of the ad pie, including print, television and digital, will grow over the next few years. But the fastest growth will be logged by digital," Bhasin said. In fact, India is expected to be among the top contributors in terms of incremental ad spends in the world (for the calendar year 2019), only behind the US and China, GroupM said on Tuesday. The country is expected to retain the position in the coming years, it said. Harish Shriyan, chief executive officer, Omnicom Media Group India, said: "Digital advertising is seeing double-digit growth year-on-year (in India). It is already a segment, which is in excess of Rs 10,000 crore in terms of size. In the next three years, it could touch Rs 25,000 crore in terms of size, given its pace of growth. Add the growth coming from other segments such as print and television, and addition of Rs 50,000 crore in terms of overall ad spends in the next few years should not be a challenge." Apart from GroupM, rival Madison, too, released its advertising growth forecast for 2019 this week, saying it would grow at 16.4 per cent. The two agencies join peers such as Zenith and Magna Global (from IPG Mediabrands), whose forecast for the year was 15 per cent, led by the general elections and properties such as the cricket World Cup. 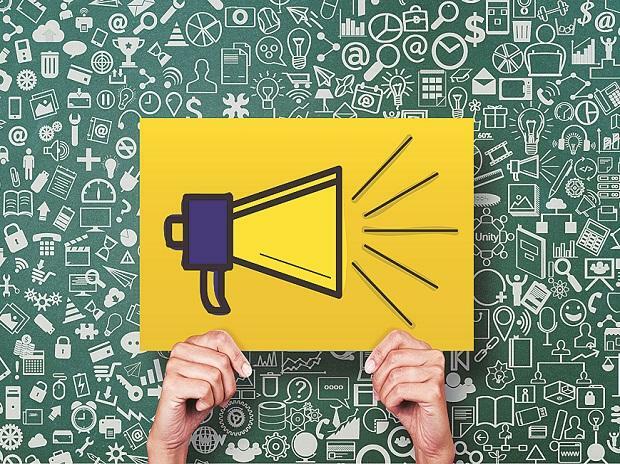 Though most media agencies expect the rate of growth of digital advertising (overall) in India to be in excess of 30 per cent over the next few years, this is expected to be split between segments such as search, display ads and video networks. “Digital will accelerate in terms of reach and consumption. Television will be on an upward curve. The expectation for radio is that it will digitise aggressively in response to streaming services while both cinema and out-of-home will innovate and increase reach-led investments and print will thrive on regionalisation," said Tanmay Mohanty, group chief executive officer at Zenith.